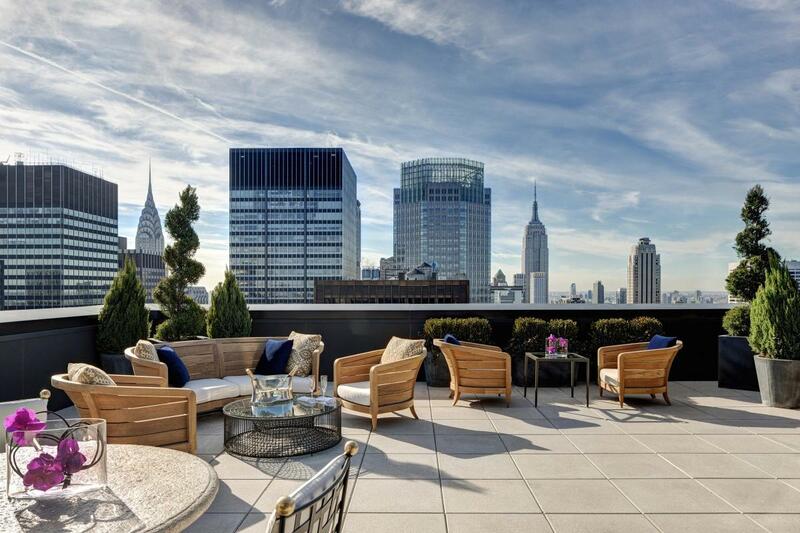 The Lotte New York Palace completed a $140 million redesign in 2013, transforming the lobbies, rooms and suites in The Towers (a 55-story hotel-within-a-hotel) with a touch of modern luxury. Six restaurants and a bar were added, all helmed by chef de Cuisine Oscar Granados with the newest being Villard. The Palace is known for unparalleled splendor, spectacular views, 909 spacious rooms and exquisite service. 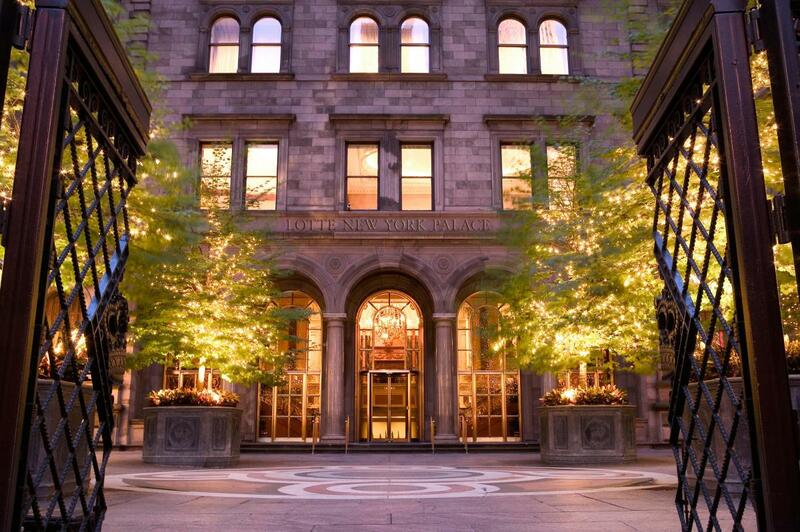 Located across from St. Patrick’s Cathedral and steps from Rockefeller Center, the hotel’s iconic courtyard on Madison Avenue has served as the entranceway to the historic Villard Mansion since 1882. Description After a $140 million dollar transformation this is, once again, Manhattan’s premier meetings destination. 909 guest rooms and 30,000 square feet of meeting space, including incomparable rooms within the historic Villard Mansion. Space Notes Please see attached capacity chart and floor plans.